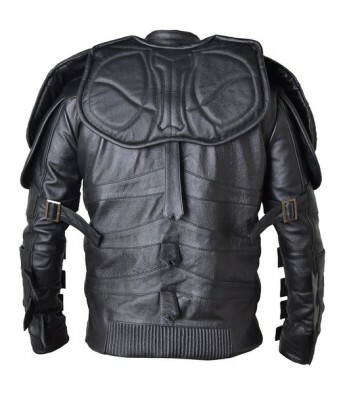 Tags: batman, dark knight, faux jacket, knight jacket, leather, mens jacket. 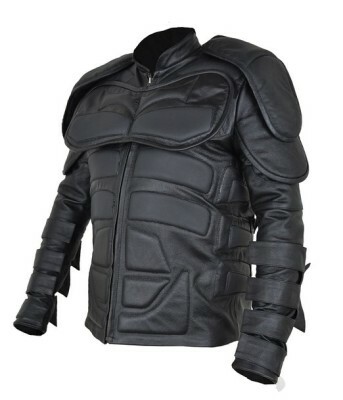 Batman Dark Knight Shield Faux Leather Jacket made in black color light weight, soft FAUX leather. 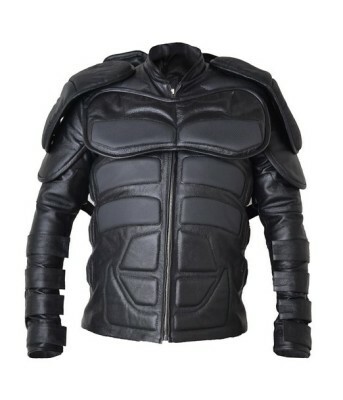 This motor bike jacket has molded leather armor in the jacket torso full front, back, shoulders, forearms and biceps. 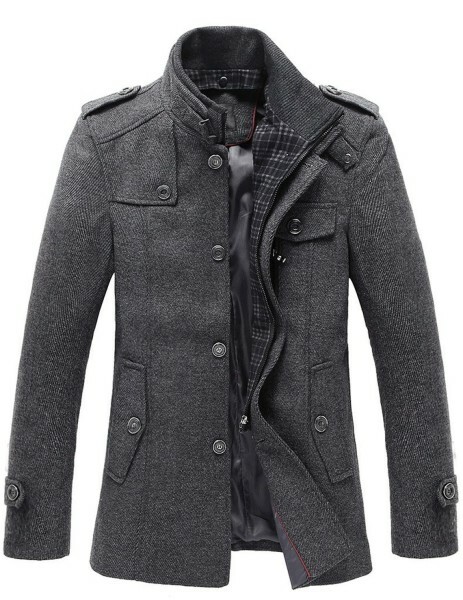 While wearing this jacket you feel like a Dark Knight as Batman who represents a lone, dark protector of the innocent. 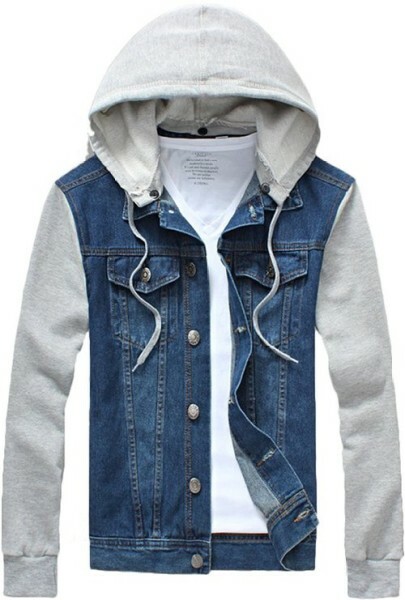 You can ask to make same jacket in real leathers like sheep or cow as well with additional charges. 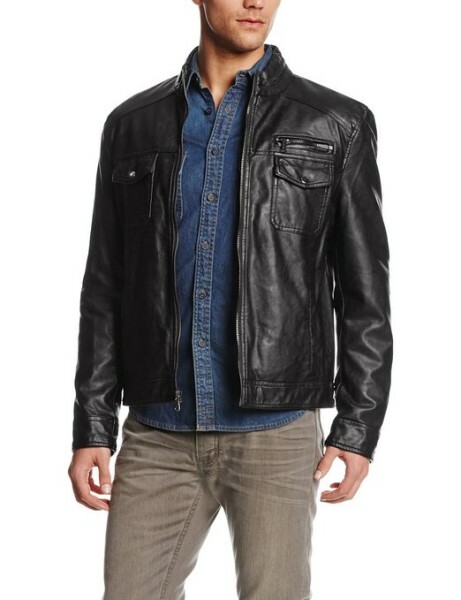 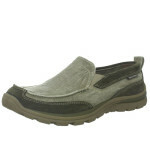 High grade Faux Leather Used.